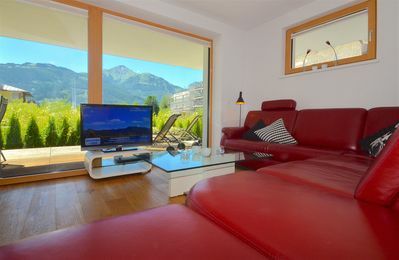 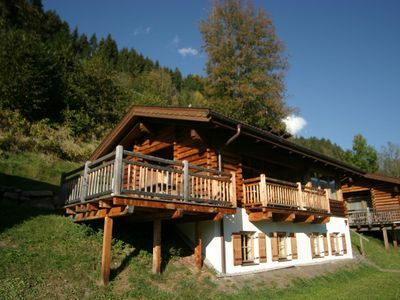 A large balcony welcomes you for hours of relaxation, including sun loungers and a gorgeous view of the Maiskogel. 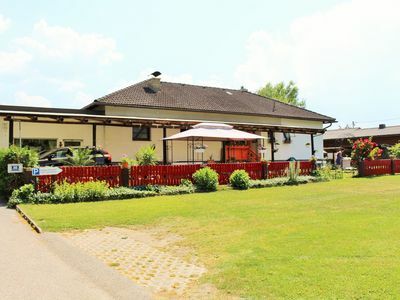 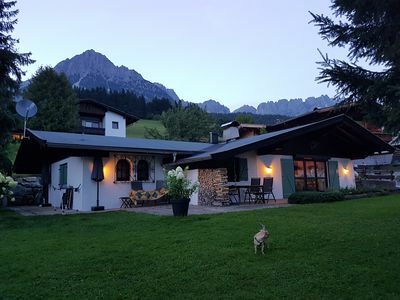 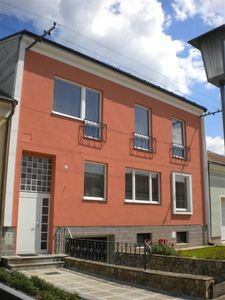 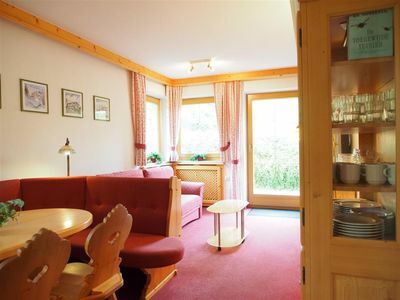 You are able to prepare delicious foods for your beloved ones or just spend a chummy evening in the cosy eat-in kitchen the Maiskogelblick offers. 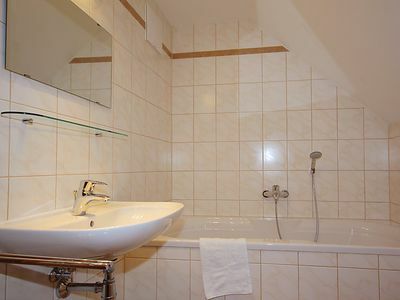 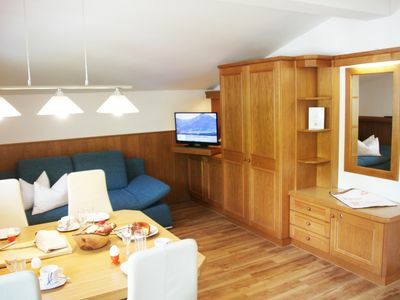 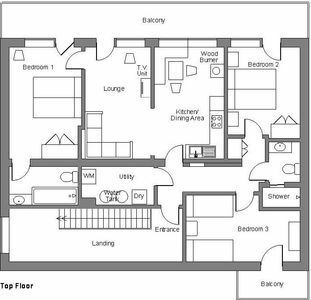 The apartment for up to 4 persons is fully equipped so you can totally enjoy your stay with us. 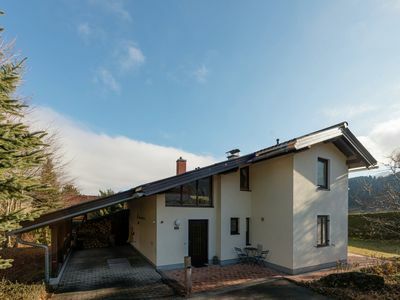 New, deluxe, detached chalet offering much privacy. 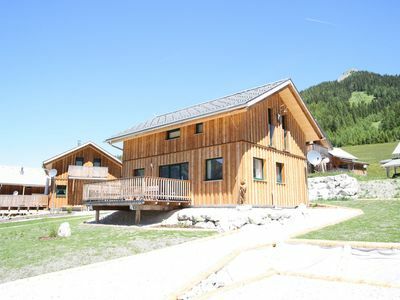 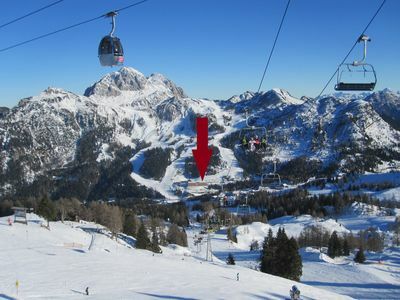 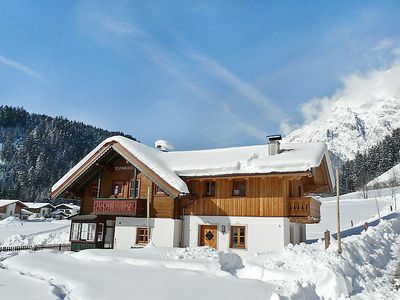 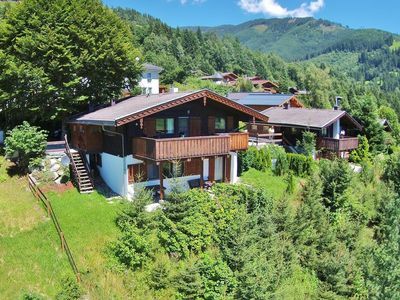 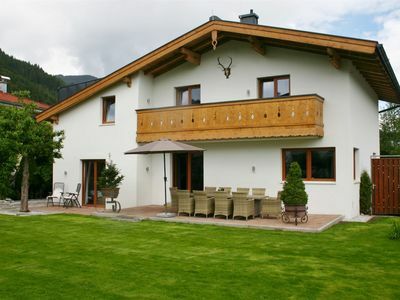 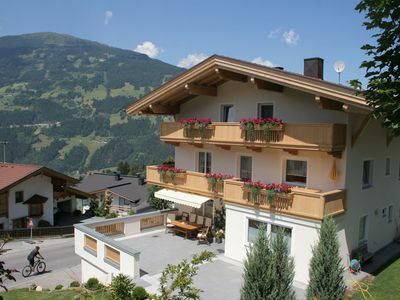 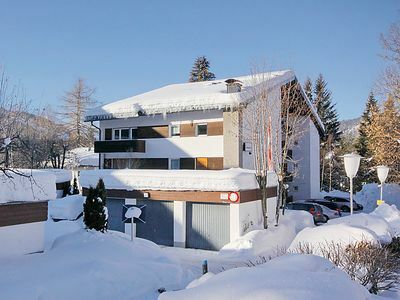 Holiday home near the Zillertal Arena, ski-bus stops in front of the house. 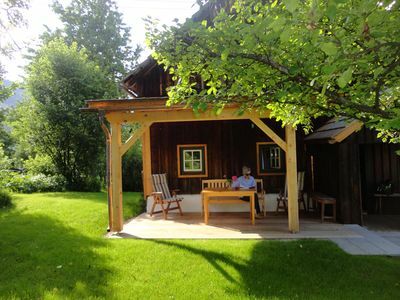 Holiday home for sole use, rural idyll near Vienna.